If your teeth only need minor correction, you may be able to achieve the desired outcome in much less than six months. The best way to discover how long it may take in your own particular case, is to have your teeth checked at Alexandra Dental Care so that we can advise you of the anticipated length of the treatment period. We will also offer advice on how to keep your teeth clean whilst wearing your braces, as there is little point in having nice, even teeth if you suffer decay or gum disease. Although the Six Month Smiles system is one of our most widely used teeth straightening systems, your initial examination may lead to us suggesting an alternative, such as the Inman Aligner or Invisalign. If your teeth need more significant straightening, treatments such as Invisalign offer a great solution. 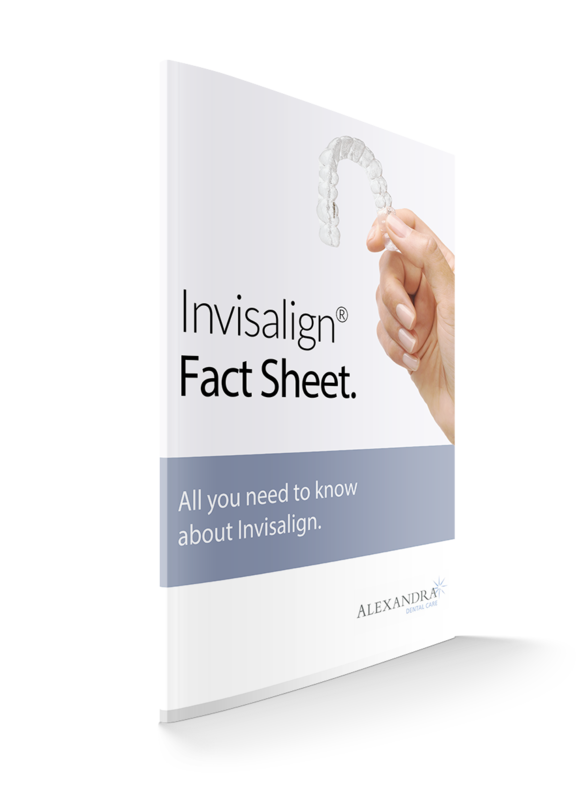 Although this system offers greater comfort and discretion than conventional braces, it typically will require more time to reach the final results. If you are unhappy with having crooked teeth, now is a good time to see how Alexandra Dental Care can help you. Our experienced cosmetic dentists will be able to advise you of the best course of action to take. To make an initial appointment at our Ashby practice, please call us on 01283 216347. For more information about the Six Month Smiles orthodontic system, please visit their website at https://www.6monthsmiles.com.